I came across this one during our so-called "leisure walk" (window shopping), it's cute and colorful that's why it caught my attention lol.. Babies love to learn.. my lil girl does.. One of the few mediums that I use in stimulating learning activities is Flashcards. I was actually inspired by YBCR which is a bit expensive learning crap lol, SO I made few word and digital photo Flashcards for my lil girl instead which I think works the same. Besides, I don't have to spend alot of money to teach my baby to read. I can do better with my own style and chosen words. But thanks to it, it inspired me. Aside from my handmade Flashcards, my sissy bought 3 sets of flashcards as her "pasalubong" when she came for vacation, but the lil dolly princess seems to easily get bored with it . ANyway, you may start reading flashcards to your babies as early as 3 months old. I actually started when she was 6 months. Those are very good brain stimulants for kids! Great yellow and other primary colors that babies love! Amazing all the new learning toys they have now a days. 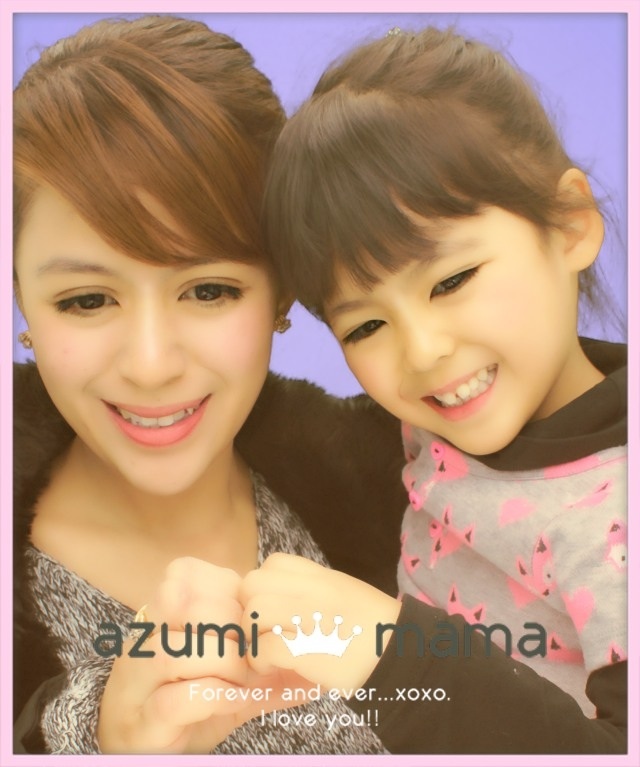 Ang ganda naman nyan Bams, am sure kinakagat yan ni pretty anzu hehehe..
you are right, things are expensive now. not only you save money for what you did for your kids and also they learn in different ways. cutie! for sure your baby will love that! Came back for my entry! Would you mind looking at my little librarian? Hmm my son will love that kind of flash card with ring...Happy MYM! 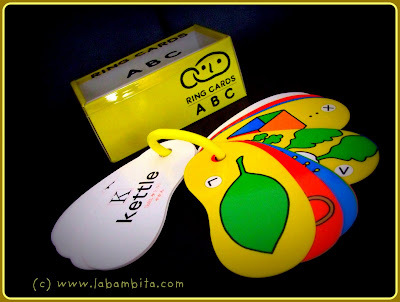 i love these flashcards bams.. very eye catching and colorful! btw, pano ba ung winners sa contest mo? do i wait for them to contact me?